Monitoring the disposal of spent grain could mean costly and time-consuming new measures for brewers and distillers. Photo by Kelly Teague. 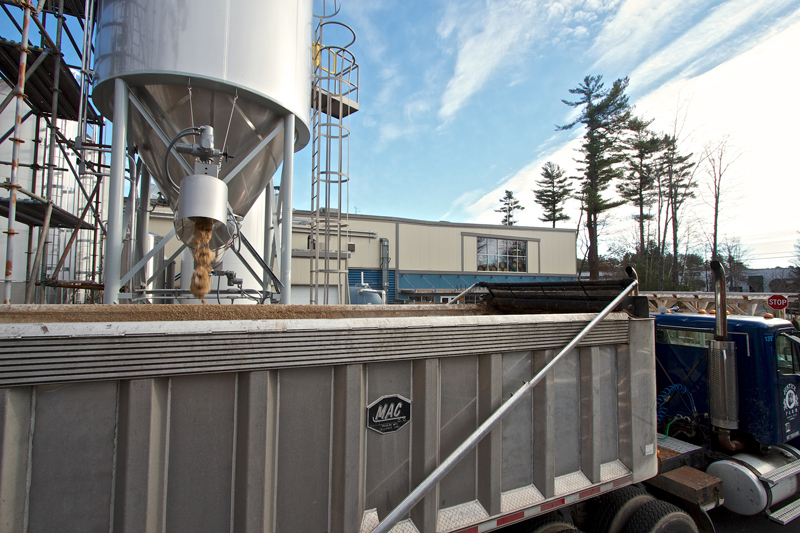 Donating or selling spent grain—the grain left over after sugars and proteins have been extracted from it during the mash—to farmers for animal feed is a common practice in the brewing industry. However, under new proposed food safety regulations in the Food Safety Modernization Act (FSMA), monitoring the disposal of spent grain could mean costly and time-consuming new measures for brewers and distillers. In November, the Beer Institute (BI) filed two comments with the Food and Drug Administration (FDA) asking to exempt hops and spent grain from regulation under FSMA, a major overhaul of food safety practices in the U.S. signed into law in January 2011. 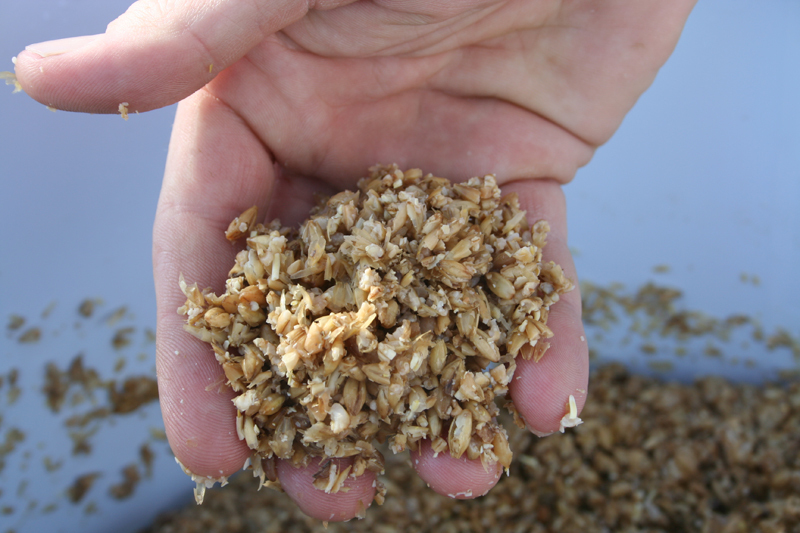 The BI comment, filed jointly with the American Malting Barley Association (AMBA), emphasized the low health risk associated with spent grain and noted that is only a byproduct of brewing. “The goal of brewing is not to manufacture beer and animal feed simultaneously. The goal of brewing is to manufacture beer,” the comment stated. The comment also cited the economic burden spent-grain regulation would have on brewers, who would have to implement a food safety plan, hazard analysis and corrective actions. “Regulation of brewers’ spent grain will cost the industry millions of dollars in annual compliance costs, millions of dollars in disposal costs, and many millions of dollars more in lost revenue without improving public health and safety,” then-President Joe McClain said in a statement. Unloading spent grain at Allagash Brewing Co. The FDA also proposed several different thresholds which would exempt breweries with annual sales of less than $500,000 and who have at least half the sales to consumers or local retailers or restaurants (within the same state or within 275 miles), or breweries with total annual sales less than $500,000, $1M or 2.5M. The BI also jointly filed a comment with the Brewers Association (BA) asking that hops in any form (whole cone, ground and pelletized, powder or extract) be exempt from the FSMA because they are not consumed raw, even when included in animal feed. The comment also cited natural anti-microbial properties of molecular hop components and their ability to act as a natural preservative. While the FSMA was signed into law in 2011, it is currently in the “rule-making stage,” when the FDA proposes a rule and asks for public comments. See the Brewers Association’s statement on the proposed regulations.